In terms of uprating the gearbox internals with a turbo, are there any sensible swops? Im thinking along the lines of one from a diesel, or maybe a 6 speed from an r32? Or would the r32 one be difficult/costly to adapt? I’m not much use regarding spec of my gb. Jon Malik said it was strong so I bought it! 02j's have their weaknesses, plastic bearing cages opposed to 02a's metal versions, weaker syncro rings, diesel gear cogs have finer pitched teeth than the 02a versions, dubious cast metal output shaft bearing carrier opposed to the older pressed metal one fitted to the 02a.. I've opened and shut loads of both type of 'boxs and in some ways it seems that Vw was going backwards instead of forwards with the 02j. 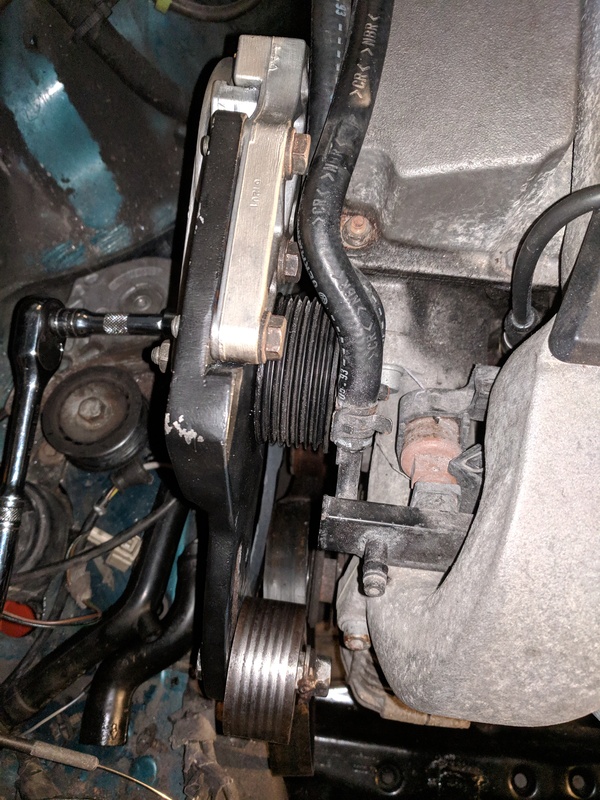 On my turbo 16v 'box I fitted a Peloquin LSD, old version bearing carrier, metal pinion brace, inner bearing that supports the output shaft has a metal cage and I used the older style 02a syncro hubs and rings. 02m's are weak in certain area too, plus a load of work to fit too compared. The last mod I'd like to do is use the grease plates that effectively seal the inner driveshaft CV joint's horrid, black grease within the cup so when you remove the shaft, you don't risk getting the bloody stuff all over the place, these clip on covers were used on the 02m driveshafts that are 100mm, opposed to the smaller 02a joints. Fit a reinforced clutch operating fork, along with a decent updated clutch too. Last edited by VEEDUBBED; 15th December 2017 at 5:29 PM.